MAST is qualified for the execution of public works and certified UNI EN ISO 9001: 2015, UNI EN ISO 14001: 2015, OHSAS 18001: 2007. But not only. 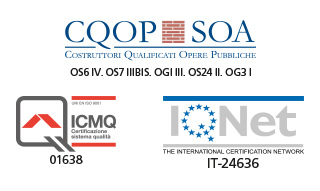 Certain that quality is the sum of a process in which every detail becomes important, MAST has requested and obtained the certification of a quality system, compliant with the best standards available on the market and adopts an organizational and management model conforming to the pursuant to the Italian Law 231/01. Valuing all types of stakeholders with the achievement of customer satisfaction: these objectives are realized through lifelong learning, protection of health, work and the environment. The values ​​that inspire MAST's action stem from its past and recent history and its nature as a modern company. 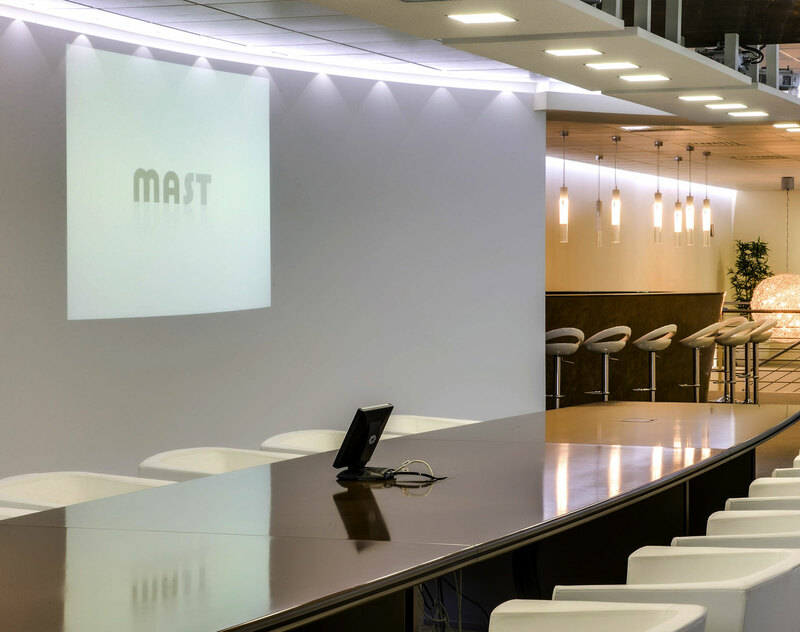 MAST pursues its development in terms of economic results, but chooses to translate this growth into opportunities for continuous innovation and security.